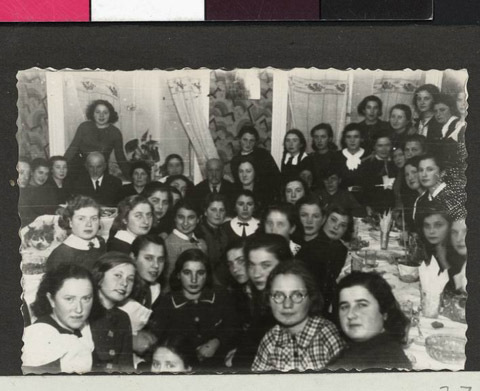 JDC - Archives : Chanukah festivities at the Central School for Girls. Search > Search Results > Chanukah festivities at the Central School for Girls. Title Chanukah festivities at the Central School for Girls.